Trishay Kotwal, erstwhile Unit Creative Director, Lowe Lintas Mumbai, has joined L&K Saatchi & Saatchi as Executive Creative Director. In his new role, he will be reporting to Kartik Smetacek, Jt. National Creative Director, L&K Saatchi & Saatchi India. 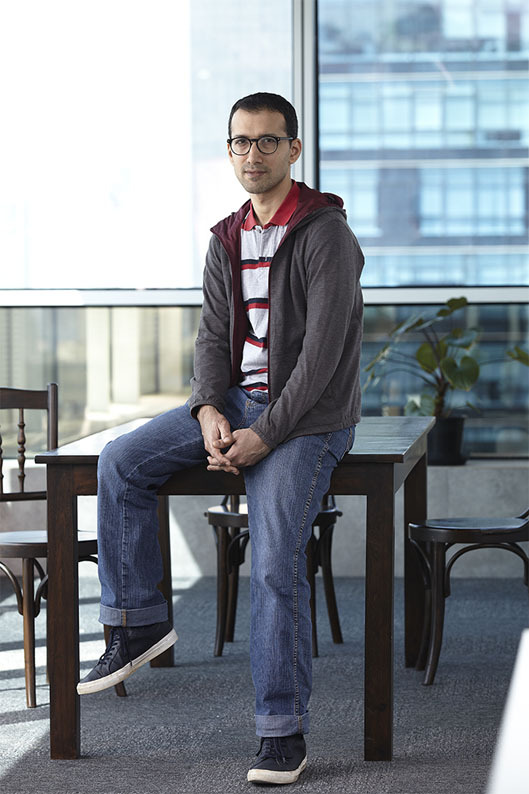 Over the past fifteen years he has worked in New Delhi and Mumbai, across a number of creative agencies including, Lowe, McCann Erickson, and Draft FCB. With experience in varied sectors such as FMCG, Automobiles, Beauty and Broadcast, some of the noteworthy brands he has handled are General Motors, Tata Motors, L’Oreal Paris, Sharp, Star Sports and Byju’s. Arthi Basak erstwhile AVP, FCB Interface has joined L&K Saatchi & Saatchi as VP – Strategy and Planning. 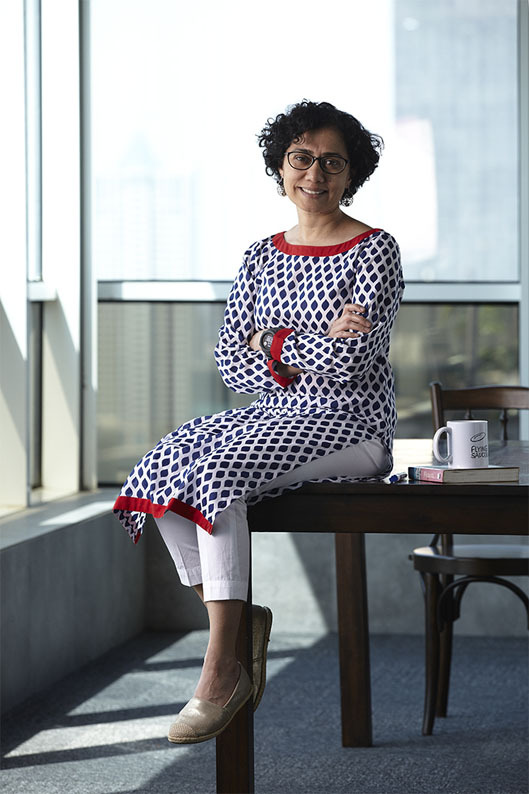 In her new role, she will be reporting to Snehasis Bose, Executive Director-Planning, L&K Saatchi & Saatchi. Her prominent work includes campaigns on Cadbury Oreo, Nivea, Nivea Men, Mahindra & Mahindra, Swaraj Tractors, Blue Star, Huggies, Monash University, Godrej Sara Lee.